Growing up, our parents always emphasized the importance of cleaning our teeth after every meal. 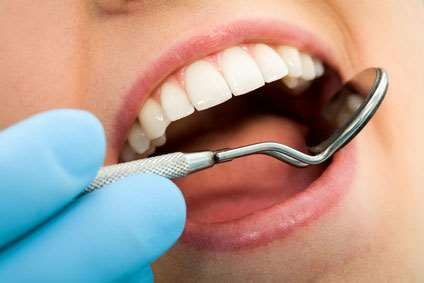 But just in case you are one of the few people that live under a rock and don’t know the reason or just refuse to maintain clean teeth, here are a few reasons why it’s important. 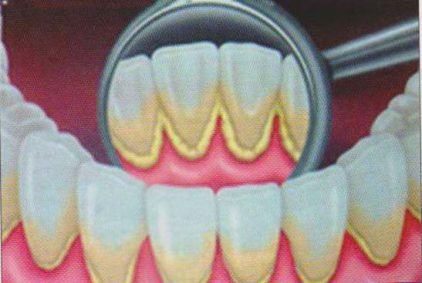 Not maintaining clean teeth can be very harmful to your teeth and destroy the overall appearance. It can also create a build-up of plaque which can lead to tooth loss among adults. As plaque moves down the tooth it destroys the supporting bone in the jaw causing the tooth to fall out. Luckily, you can reduce the likelihood of this happening through regular dental cleanings combined with good oral hygiene habits. There are studies showing a correlation between maintaining good oral and overall health. Regular cleaning can lower your risk of developing a number of diseases and will increase the chances of your dentist detecting possible life-threatening medical conditions during its early stages. Plus, good oral hygiene is the best way to keep an odor-free breath and healthy mouth. One of the best money saving activities is prevention. 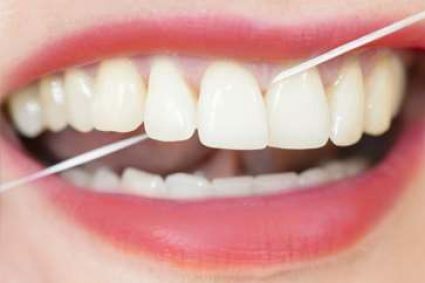 By maintaining good oral hygiene such as brushing, flossing and dental cleanings, you can avoid the buildup of plaque which, if left unattended, can lead to cavities. By being on top of your oral health, not only do you avoid the pain of going through a tooth ache, but you will also save money by avoiding more expensive procedures.